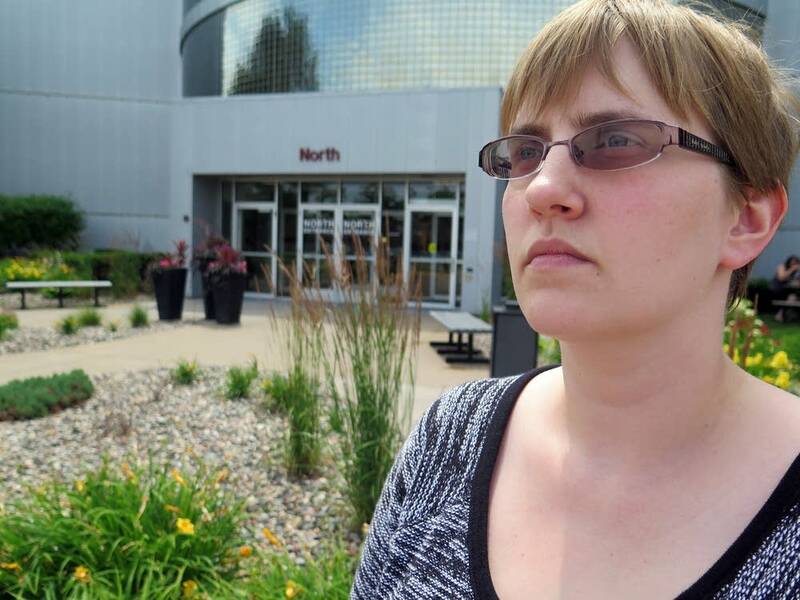 For-profit colleges in Minnesota have been coming under increasing scrutiny in the past year. The state Office of Higher Education has been sending out "secret shoppers" to see whether colleges are dealing honestly with prospective students. It's starting to compare notes with the state Attorney General's Office. Its new watchdog also is investigating an increasing number of student complaints. "The whole creation of this position is [a] response to what's happening to students and what we're hearing," said Betsy Talbot, the new student consumer advocate. Minnesota hasn't always seen such activity. Higher Education Commissioner Larry Pogemiller said that when he took his job in 2011, he was surprised at how little Minnesota regulated its for-profit colleges. Pogemiller's office has generally limited itself to reviewing the finances and programs of for-profit schools registered with the state and mediating disputes over such matters as tuition and grades. But in 2012, amid a national federal crackdown on unethical recruiting and financial practices by some for-profit schools, a U.S. Senate committee report criticized states for being too passive in monitoring them. Now Minnesota's stance appears to be changing. Pogemiller's office has been focusing more on the for-profit sector. It's collecting more data than in past years to understand how for-profit colleges are performing compared to public and private colleges in areas such as student debt and default rates and last year put out a student satisfaction survey. In March of last year, Pogemiller hired the 32-year-old Talbot as the office's first consumer advocate for students. Talbot, a former attorney and consumer credit counselor, knows the for-profit sector from the inside, having worked for two years as a student finance administrator at for-profit Argosy University. "It's important when you're hearing from students to be able to say, 'I've seen that. I agree. I totally know that admissions personnel would say something like that,'" she said. As the office has spread the word about Talbot among students, she has kept a log of the complaints it receives. Between April 2014 and April 2015, she logged 165 student complaints — about 120 of which involved for-profit colleges. She said the total number of complaints is several times higher than the 40 or so the office previously received each year, but in the past it did not note every complaint. Talbot and Pogemiller attribute the higher number to the fact that an increased number of students now know they can report complaints to their office. The most common complaints were about financial aid, billing and academics. Talbot said a third to half of them received a full investigation and about a dozen of those were serious violations. For example, an admissions representative gave a prospect misleading information about job-placement rates and another school did not follow its own refund policy, she said. Talbot said she did not impose fines on any of the problem schools in part because the fines allowed by law are pretty weak: up to $500 a day. But she has required schools to correct their behavior by giving refunds, changing marketing materials and instituting more consumer-friendly policies. Talbot said she is requiring such changes with a frequency that for-profit colleges in Minnesota have not seen before. Still, the bulk of the complaints Talbot saw were misunderstandings — in what Pogemiller calls a "gray area" — often caused by schools' failure to give students clear information about programs and financial obligations. "There are not these ... marauding examples of people just being abused out there," he said. "We don't think the volume [of complaints] here is that high." But simply viewing complaints may not provide an accurate picture of how for-profit colleges are doing, Pogemiller said. To obtain one, this spring the office sent out its first round of "secret shoppers" — 15-20 people it hired to pose as prospects and undergo colleges' recruiting process. The office is waiting for its shoppers' final report, but Pogemiller said he already wants to expand the program and double Talbot's consumer-protection budget over the next couple years. Pogemiller said his office also has started swapping complaints, tips and other information with the Attorney General's office, something he said did not regularly occur when he took his post. The commissioner is keeping an eye on the state's lawsuit against Globe University and the Minnesota School of Business to see whether a court finds any wrongdoing. 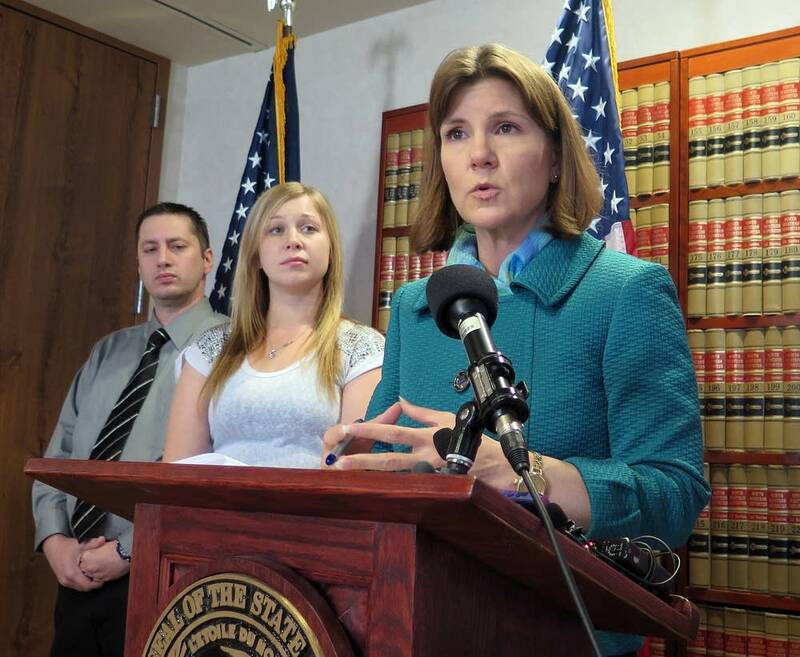 Attorney General Lori Swanson claims the schools misled students about the jobs they could get with their degrees, and illegally made thousands of unlicensed student loans while failing to tell borrowers about their loan obligations. The office can suspend or shut down a school that gives students misleading information or those that a court or government proceeding determines have engaged in fraud or misrepresentation. But it's unclear how much of an enforcement role Pogemiller and his office will play. He said his office doesn't have the resources to launch full investigations — and money spent on them might be better spent on financial aid for students. Pogemiller remains wary of revoking licenses or shutting down schools — his ultimate weapon — because of the disruption and problems a closure creates for students who are attending them. That's why Talbot may push for a change in state law to allow tougher fines and other sanctions. She said that would give her more flexibility in dealing with problem schools — something between a slap on the wrist and the blunt hammer of a complete shutdown. So far, she has worked well with lawmakers. This past legislative session she persuaded them to prohibit for-profit schools from withholding the transcripts of students who borrow from them but can't repay their loans on time.